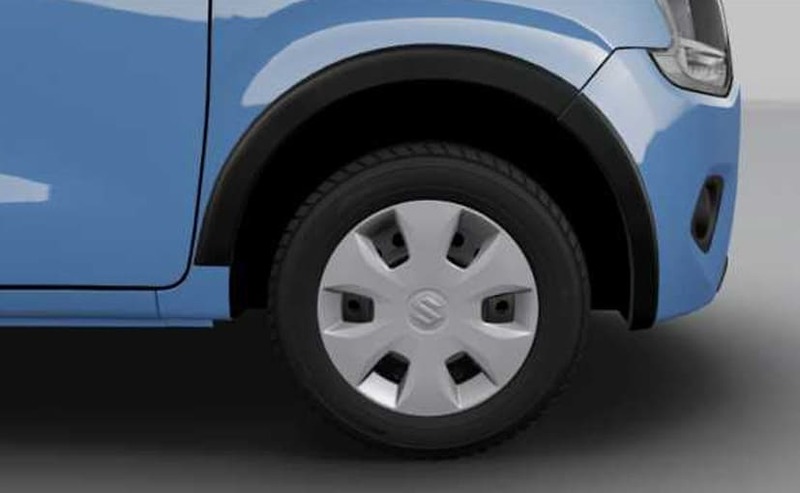 Maruti Suzuki launched the new generation of the Wagon R in India recently and having already sold 22 lakh units of the car in the country ever since its launch, the company is hoping that this third generation model gets the same level of success or even more when compared to its predecessors. 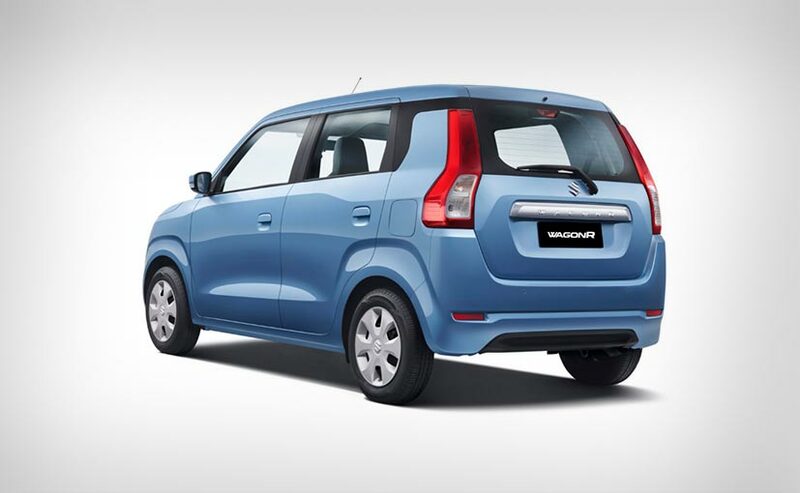 The Wagon R retains its tall boy stance and now comes with two petrol engine options and both get the option of an AMT. 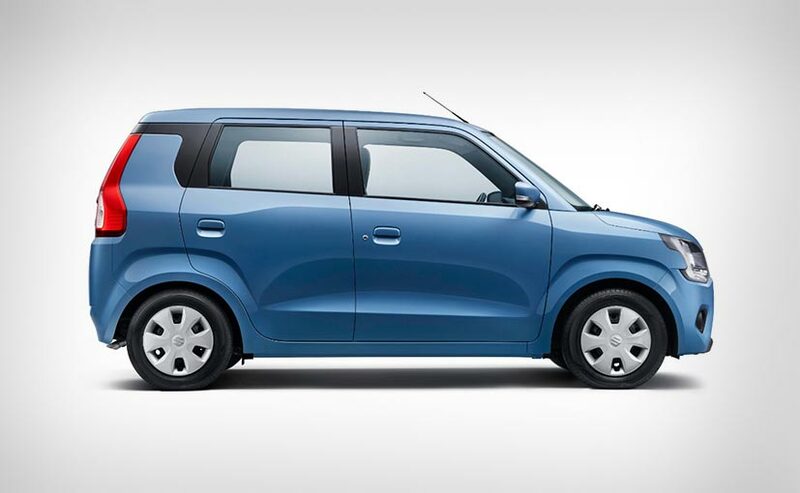 So as far as options are concerned, Maruti Suzuki certainly has these bases covered. But this is age of customisation and with iCreate, which the company unveiled with the launch of the Vitara Brezza, customers get the option of choosing their style and making their vehicle unique. This initiative has seen the carmaker launch a few accessories kits which add a bit of style to the exterior and interior too. There are three theme collections on offer and customers can choose from these or create their own package via the car configurator on the company's website. The first package is called Playtime and this has been designed to appeal to those customers of WagonR, who like to travel and go for short weekend trips in & around the city. This package sees the use of contrast colours and the accessories offered in this package will see front and rear Lower bumper garnish, front grill garnish, seat covers, designer mat, interior styling kit, body side moulding with colour inserts. The second package is named Robust and is designed for people who want a stylish vehicle for their daily use. According to the company, these people generally would play around with neutral shades with some strong highlights to make their car stand out among others. 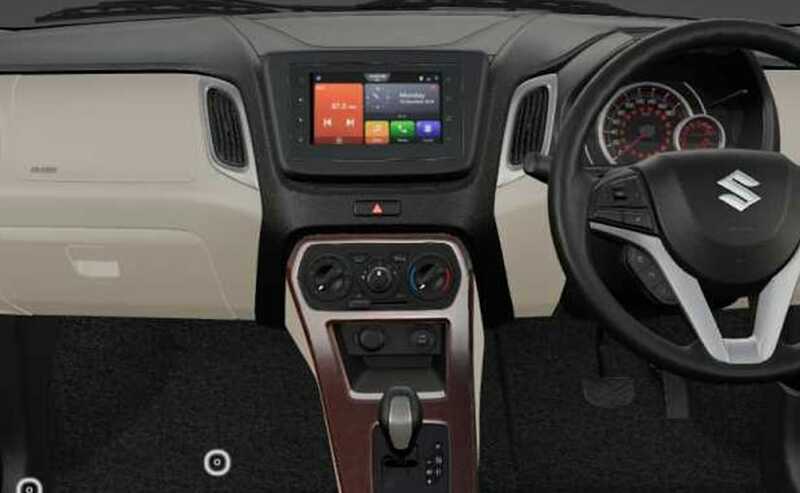 The accessories line up for this package includes front and rear bumper protector, alloy wheels, front grill garnish, side skirts, wheel arch claddings, seat cover, designer mats and an interior styling kit which helps you choose between three colour options for the surrounds of the AC controls and gear box as also the door handles. Finally, the third theme is called Casa and it's designed for the customer who has a conservative yet modern lifestyle. The company says that these target customers look for comfort and car and hence look for subtle colours and texture, wood finishes, chrome elements and the like. The accessories provided for the Casa package include front lower grill garnish, seat covers, door sill guard, rear bumper garnish, mats, interior styling kit and body side moulding. All these three packages are available across Maruti Suzuki dealerships at an additional cost.